they asked God to send them an elephant. Sometime later Adam was in Thailand on a mission's trip with his youth group. The last night of the trip one of the kids came in yelling, "There's an elephant in the courtyard." Sure enough, there it was - God did send them an elephant, though not as they planned. From that experience, Adam developed this book on prayer, which challenges us to pray boldly. Yet this is not a "name it and claim it" book by any means. It is thoroughly balanced - and still manages to stretch your prayer relationship with God. One of my favorite quotes from the book is, "The purpose behind asking prayer is not answers, but relationship with the Father." He writes about crafting our prayers,road blocks, transforming prayer, voluminous asking, abiding prayer, aiming our prayers at the target and more. 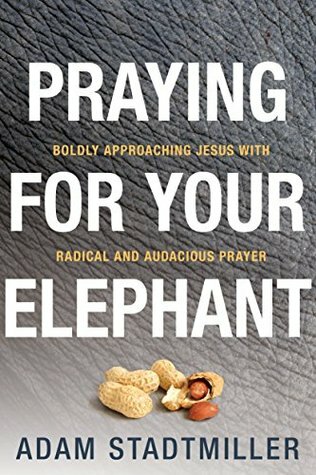 I read this book in conjunction with Adam's 21 day podcast on Praying for Your Elephant. 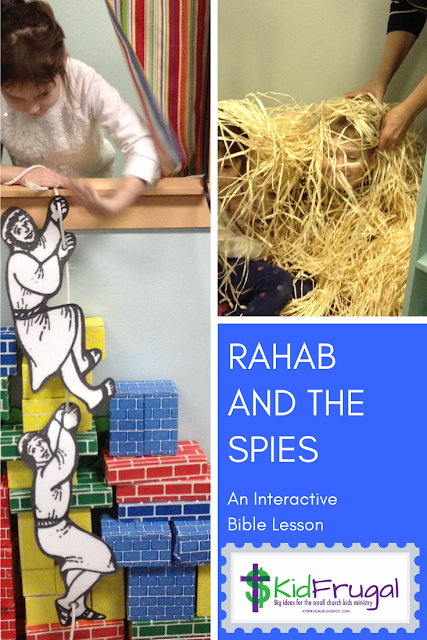 There were a lot of practical ways to apply the book in the podcast. I stretched the podcast out a lot longer than intended and was able to get more out of it. I usually listened right before my prayer time to 1/2 of the podcast, took notes, and then spent time in prayer. This worked really well for me. I developed (and still am) a list of 100 prayer requests in conjunction with the book and podcast. I have been amazed at how many prayers on that list have been answered. I would highly recommend this book to anyone who seriously wants to improve their relationship with God. Here is the Amazon link. My thanks to the Church Planters Podcast for interviewing Adam Stadtmiller a year or two ago and making us all aware of this book.